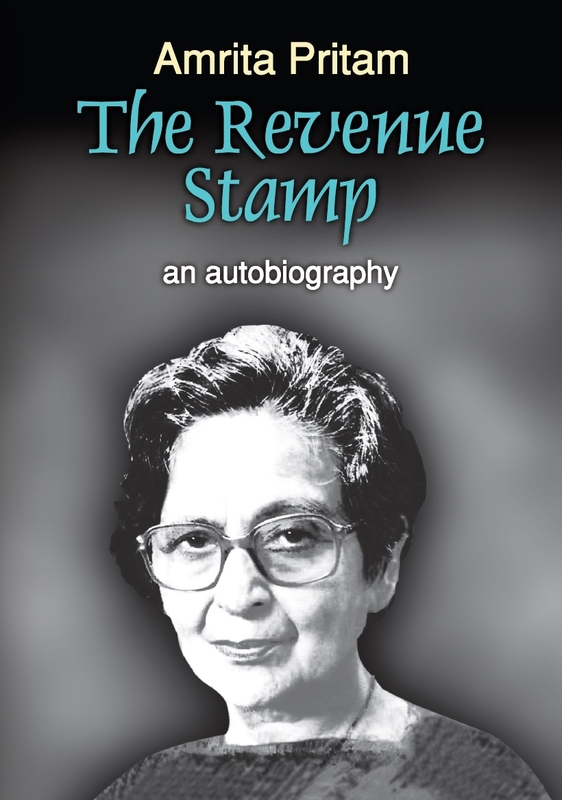 AMRITA PRITAM (1919-2005) has more than a hundred books to her credit. She was the first woman recipient of the prestigious Sahitya Akademi Award in 1965, the Padma Shri in 1969, the Bharatiya Jnanpith Award in 1982 and the Padma Vibhushan in 2004. Considered to be one of the most important voices of Punjabi literature, she became a part of the Progressive Writers' Movement and her writings reflected liberal, avant-garde ideas. Pritam received the Vaptsarov Award from Bulgaria in 1980 and was nominated to the Rajya Sabha in 1986. Her notable works include Ajj Ankhaan Waris Shah Nu, Sunehure, Kagaz te Canvas (all poetry collections) and Pinjjar (novel).